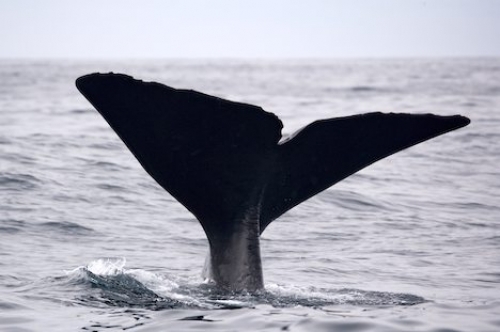 Order your quality tray of "Sperm Whale Tail South Island NZ" now! Photo of the massive tail of a Sperm Whale in the waters around the South Island of New Zealand. "Sperm Whale Tail South Island NZ" tray!